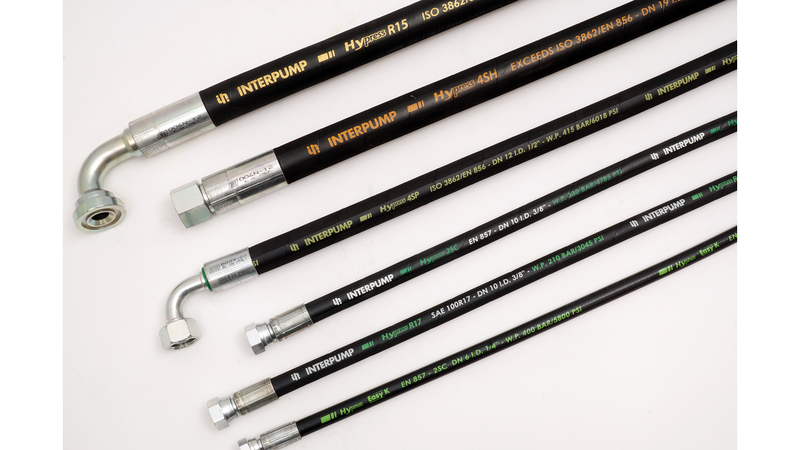 Flexible rubber and thermoplastic hoses for any kind of pressure, manufactured and severely tested beyond the reference regulations in order to give the best of the Quality and the Top of the performances. Always active and dynamic, our production unities of assembled hoses in Halesowen (UK), Lione (F), and Milan (I) are at disposal to give a continous tested hose and fittings assembly. Feed-back and the experience of our branches allow us to improve from a quality point of view our projects and our fitting production inside our factories of Atessa and Casoli.